In the exotic Florida Gulf Coast, you will find the WaterColor Inn & Resort sitting pretty on a 499-acre piece of land. 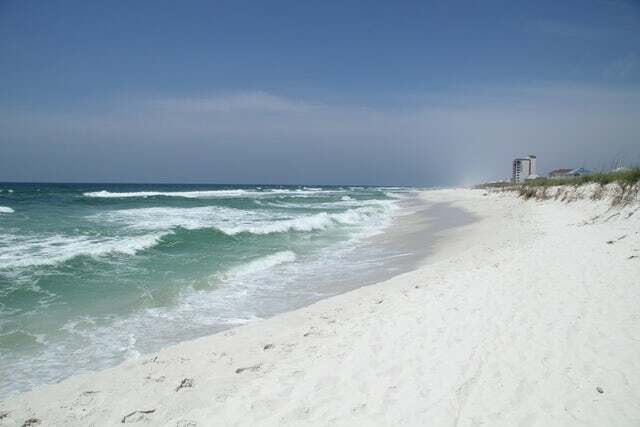 It sits on the shores of the Atlantic Sea along the renowned Santa Rosa Beach. The resort is the premiere vacation, spa, wedding and meeting destination in Northwestern Florida. As if this is not grand enough, the destination is a 4-diamond triple 'A' rated beach property. The stunning property was designed by the master architect and landscaper David Rockwell. It is nestled between the ever majestic Gulf of Mexico and the rare, beautiful rolling sand dunes that are formed by the longleaf pine forests to the immediate interior. The resort is a fusion of the old and new utopian ideals that makes the beach front look ancient and yet with modern facilities. With facilities such as luxury beach houses, charming cottages, picture perfect parks and gardens, pebbled paths, a fitness center, a tennis court, private sugar sand beach, spa, boathouses shops and restaurants; it is no wonder it is popular with the 'well-heeled' members of the society. This ultimate beach front vacation destination is not just about relaxation. You will be able to engage in activities such as adventure tours and fishing, watersports such as paddling, hiking and biking, shopping, and high dining. This resort is an all-round holiday destination. It is the full package and if you are planning to make your holiday memorable, you need not look further. For those who are looking for venues to hold weddings, spend their honeymoon, host corporate events, and celebrate special occasions, you couldn't have chosen a better destination.